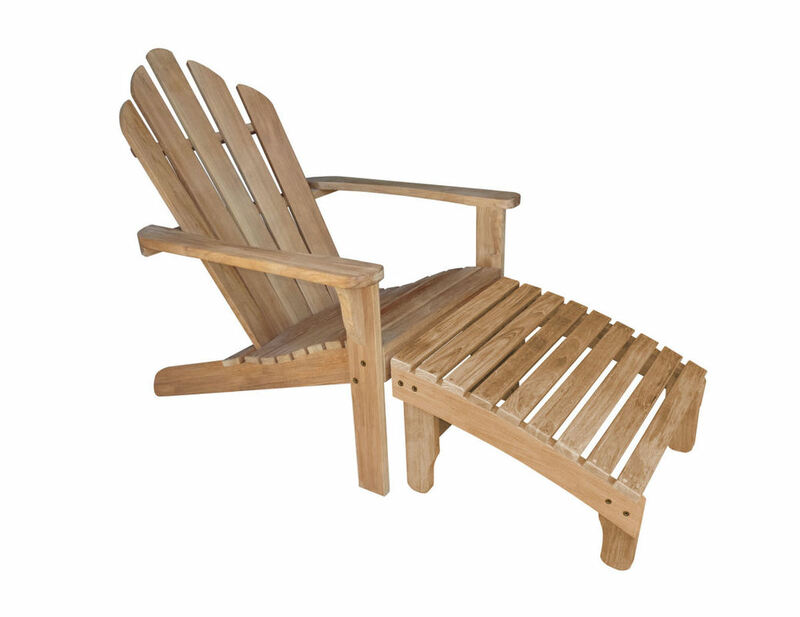 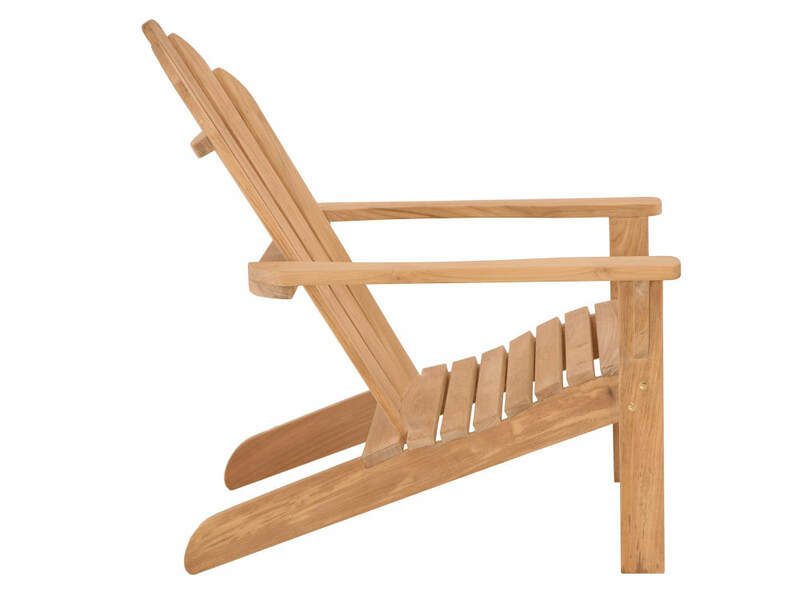 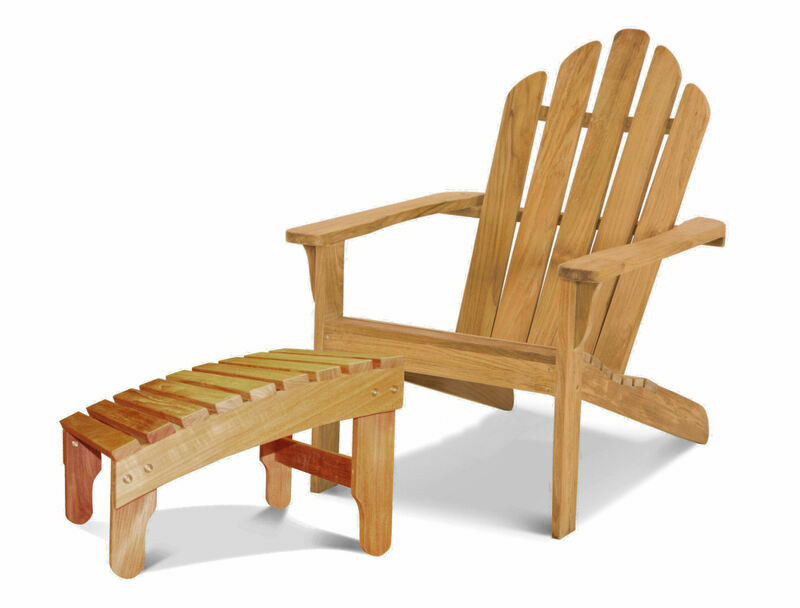 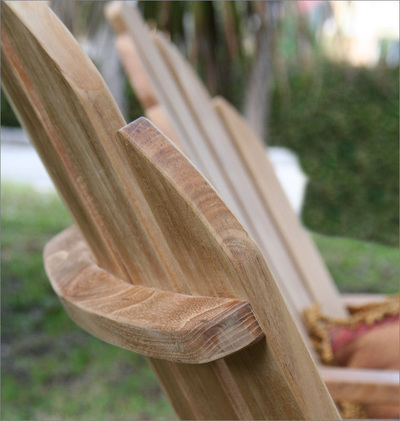 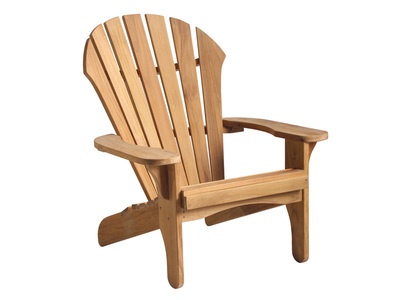 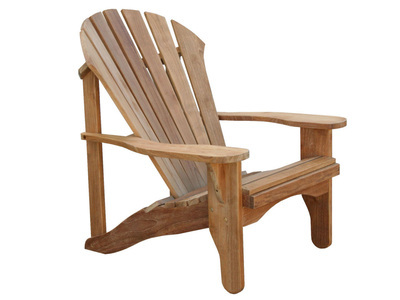 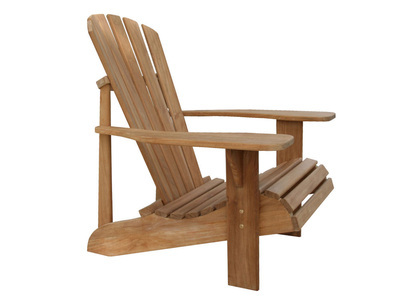 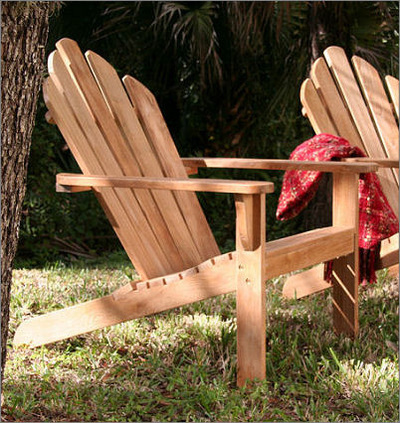 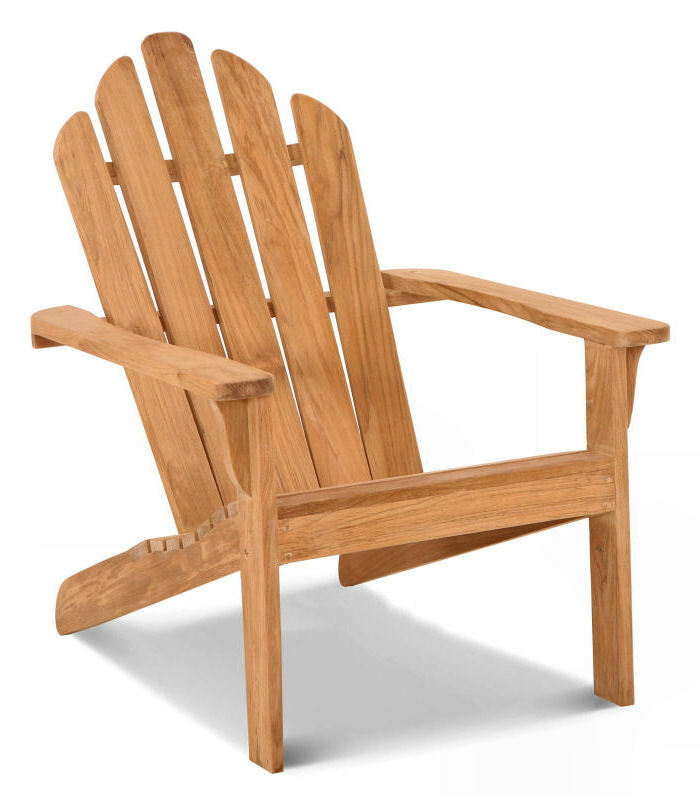 The Lakeside Adirondack Chair is a classic adirondack camp design with Douglas Nance improvements. 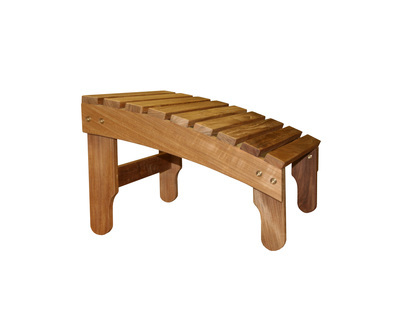 A curved backrest with more height offers support for the entire back and head. Baby skin smooth sanding brings comfort and softness to a well earned time to relax. 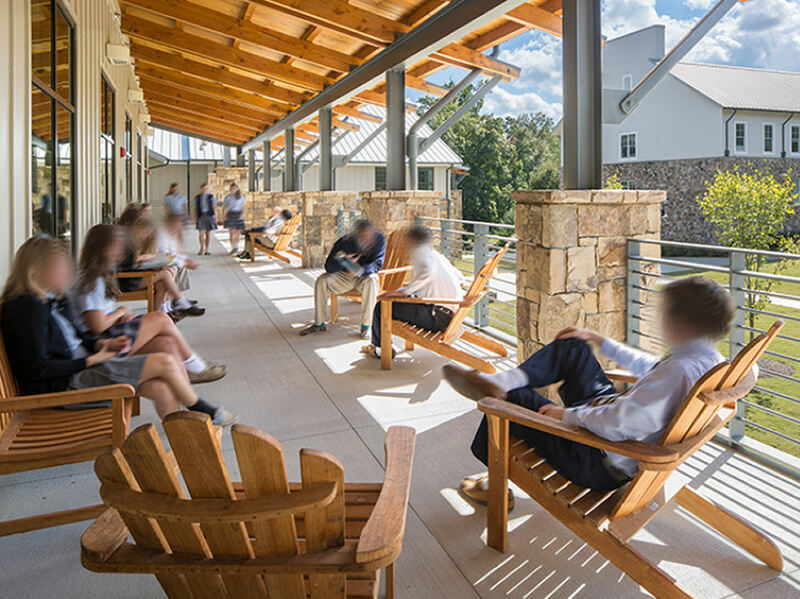 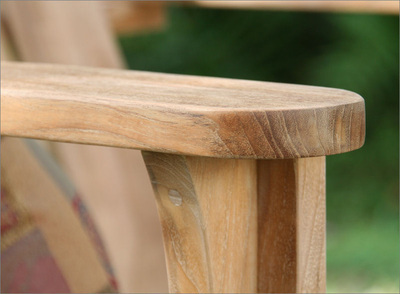 This most economical offering in our Adirondack Collection is crafted with the high quality standards found in all our furniture. 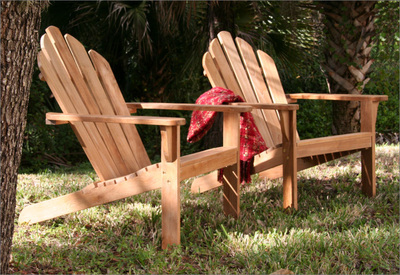 Carton Size: 43" x 32" x 10"